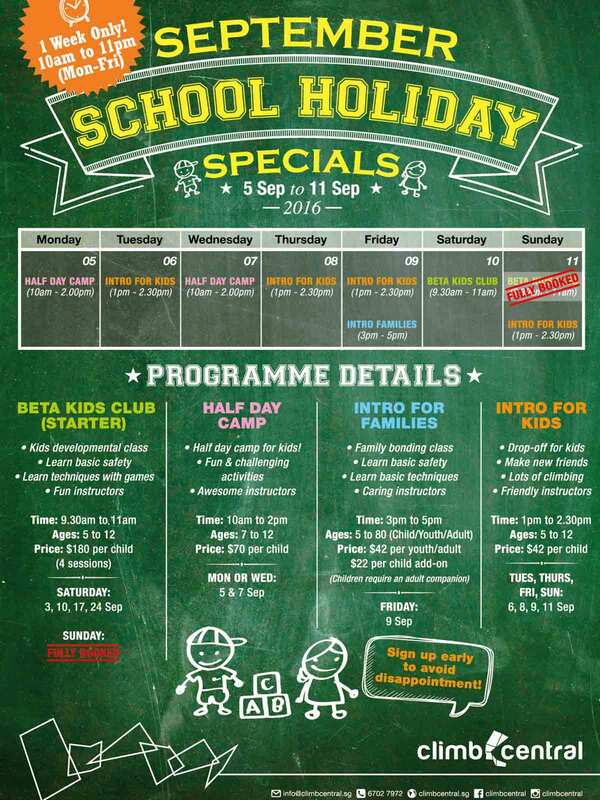 Haven’t made plans this September holidays? Here are some events you could check out – they’re especially great as a break from homework and studying for exams. The Families for Life School Holiday Edition picnic will feature fun activities for family members of all ages. 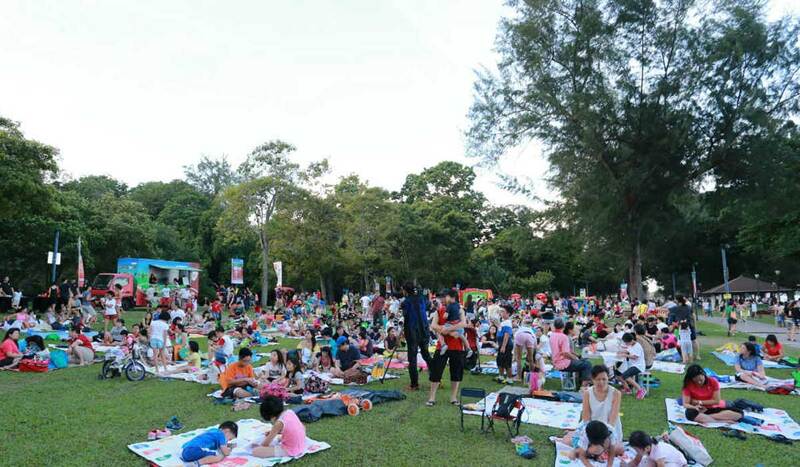 Families can decorate their very own lanterns and participate in the Lantern Walkabout to commemorate Mid-Autumn Festival or watch a screening of the movie ‘Minions’ as the sun sets. Other highlights include music performances, bouncy castles, FFL Mobile Café and family-friendly activities and games. Introduce your kids to the fun of rock climbing! Climb Central has several programmes in store for your littles ones, such as the Half Day Camp (5 & 7 September), Intro for Families (9 September) and Intro for Kids (6, 8, 9 & 11 September). For more information, click here. 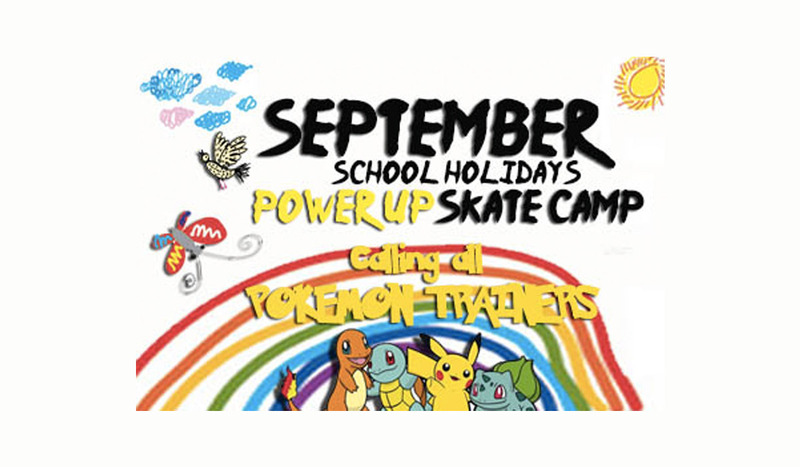 The Power Up Go Skate Camp for kids aged 3 – 12 calls all Pokémon Trainers! This September School Holidays, send your kids to the Power-Up Skate Camp where children will get to discover their strengths, enjoy the great outdoors, maybe catch a Pokémon or two. Click here for more details. If you haven’t checked out Marine Cove at East Coast Park since it re-opened in June this year, this is the perfect time to do so! 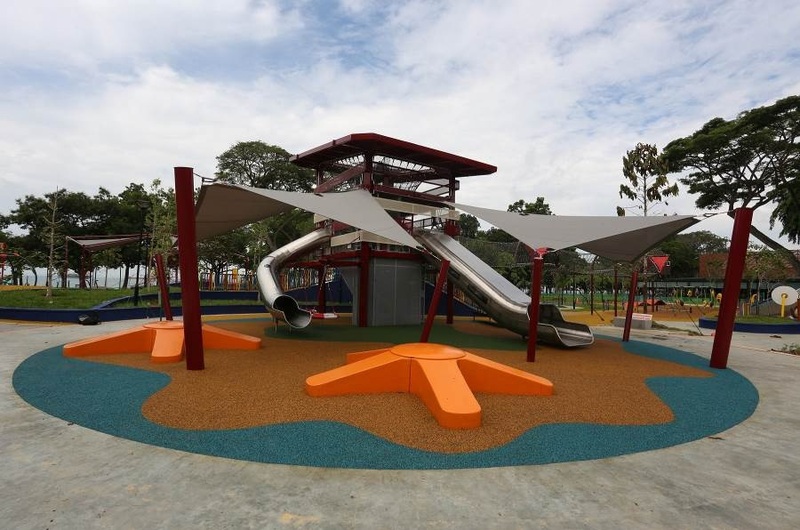 It has loads of family-friendly facilities with a mega play area and a McDonalds with more diverse food options. 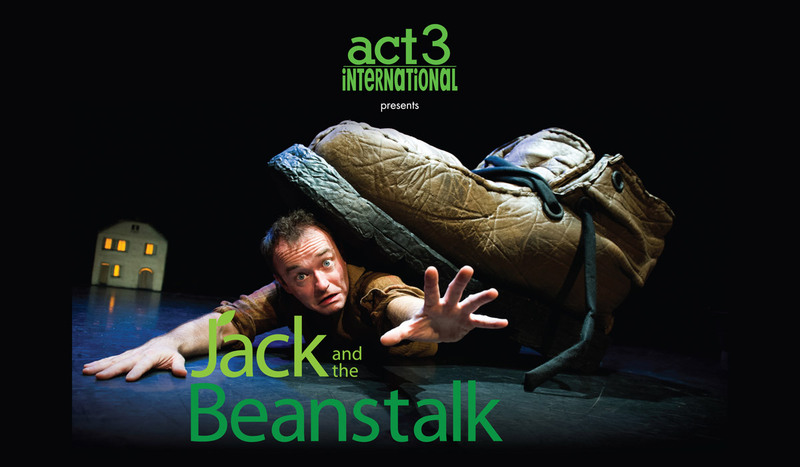 This classic fairytale now gets the Lyngo treatment so expect lots of suprises, a grippping story and beautiful images as Jack sells his cow for 5 magic beans and finds himself in the land above the clouds. It’s a show for the over 3’s (and their giants) with something for everyone – enormous shoes, tiny houses, showers of silver and gold and a big, leafy explosion! Get your tickets here now! 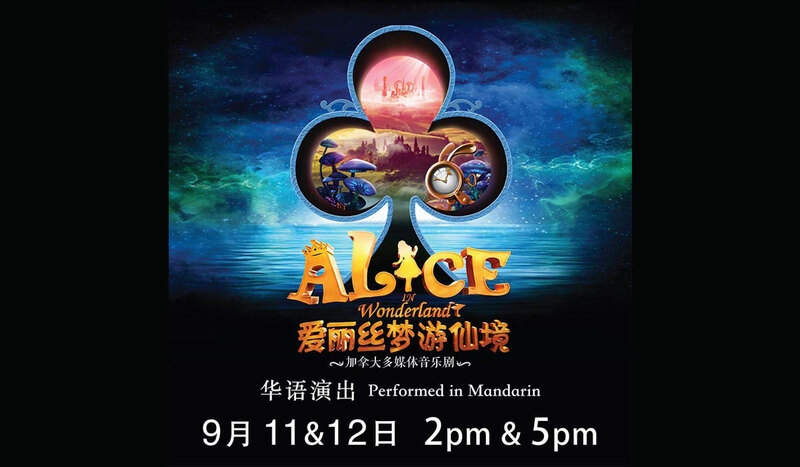 This musical is finally premiering at Resorts World Sentosa after a sell-out tour in China.Performed in Mandarin with English subtitles, this enchanting classic story of Alice in Wonderland will be a treat for the whole family. Get your tickets here. 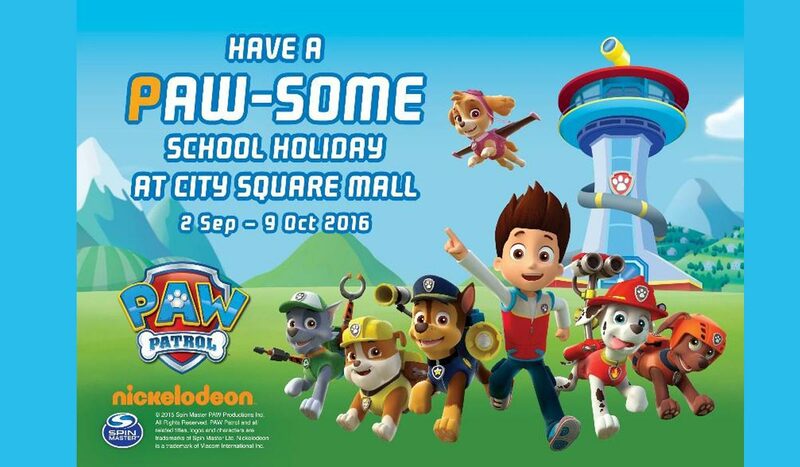 From 2 September to 9 October, City Square Mall will be home to Nickelodeon’s popular animated series – PAW PATROL! Celebrate this September School Holidays with Chase, Marshall and Ryder as they hit the stage with their first ‘live’ show in Asia. Don’t forget to get your camera ready for a photo opportunity with Ryder and the pups during the Meet & Greet sessions! With a minimum spend of $50*, shoppers can redeem an exclusive Meet & Greet pass at the Level 2 Customer Service Counter, one hour prior to each live show. Limited to 50 passes per Meet & Greet session. Don’t miss your chance to snap a photo with Chase, Marshall and Ryder! Learn all about road, fire and water safety the PAW PATROL way with Ryder, and stand a chance to bring home exclusive PAW PATROL stickers! Complete your September adventure with some outdoor fun at the Furry Fun Carnival! Get your cameras ready for a photo with The Look-Out headquarters and life-size PAW PATROL’s vehicles – Chase’s Cruiser, Marshall’s Fire Fightin’ Truck and Skye’s High Flyin’ Copter. Look out for other activities such as the Dog-themed inflatable, Dog Pirate Ship and other fun-filled activities. Come on down and have a barking good time with your family! A beloved pet terrier, Max, is horrified when his owner brings home a giant, fluffy, unruly mongrel named Duke. The conflict between Max and Duke eventually leads them to an adventure that neither is prepared for, when they face nasty alley cats, a deranged bunny and a group of abandoned pets! 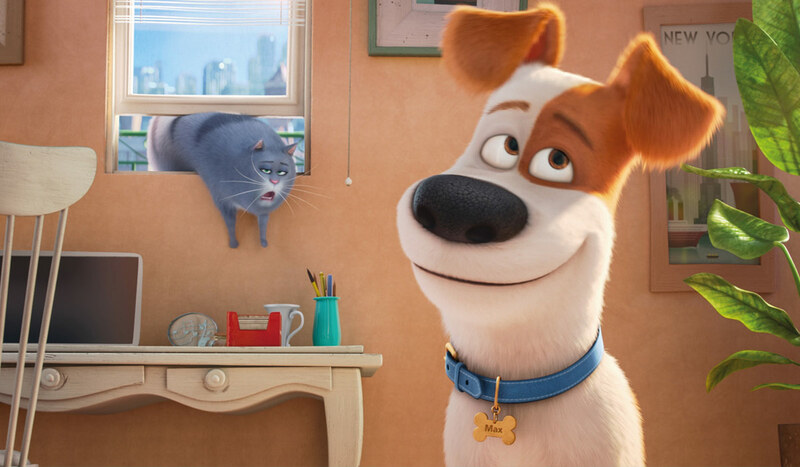 In this heartwarming movie, Max and Duke (and their other friends) learn the value of friendship and loyalty, and about reserving judgment and giving chances. Your little ones will be thrilled with the adventures the little pets go through, and might even walk away from the theatre with more empathy and love for their own pets! Watch it in cinemas now. What is your family doing this holidays? Ensure your kids get enough rest from all that studying!